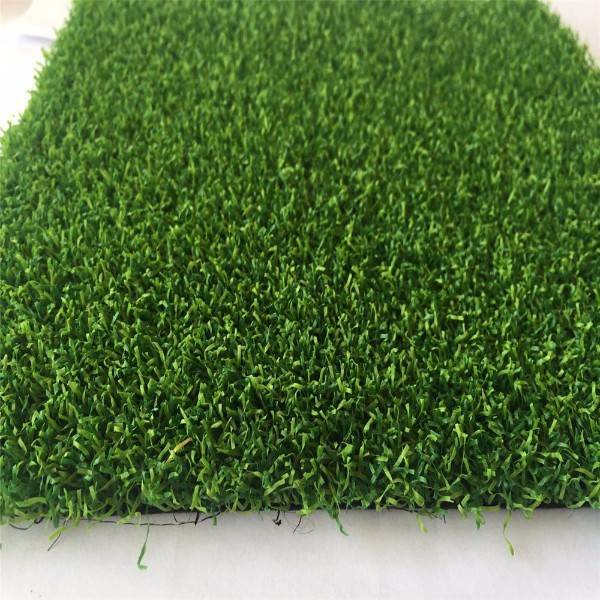 How to install the grass? 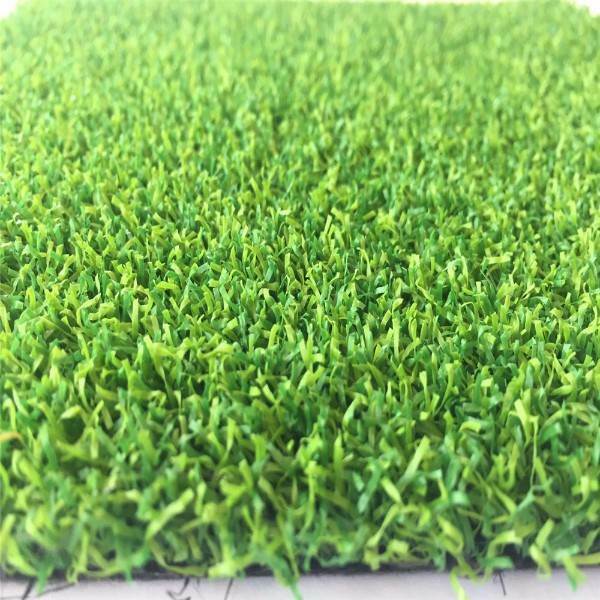 We have advanced & professional production lines in the world with NINE Tufting Machines and TWO artificial grass yarns factories, which are able to produce various artificial grass yarns and artificial grass carpets ranged from 10mm-70mm pile height, 1m-4m width with tufting gauge of 3/4", 5/8",3/8",5/16",3/16",5/32". A: It various from 8 to 15years for different quality level, we will take care of any problems during the warranty. 3, Why there are so many different pile height and how should i make choice ? 4,MOQ and Loading infomation . A:MOQ is 500 sqm, but trial order is also no problem for starting . 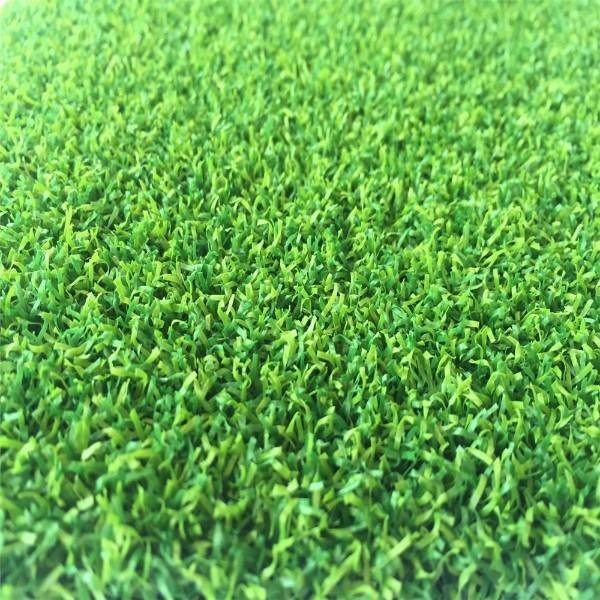 For 20GP - load approx 2200-2600sqm artificial landscaping grass, 4000sqm artificial football grass . 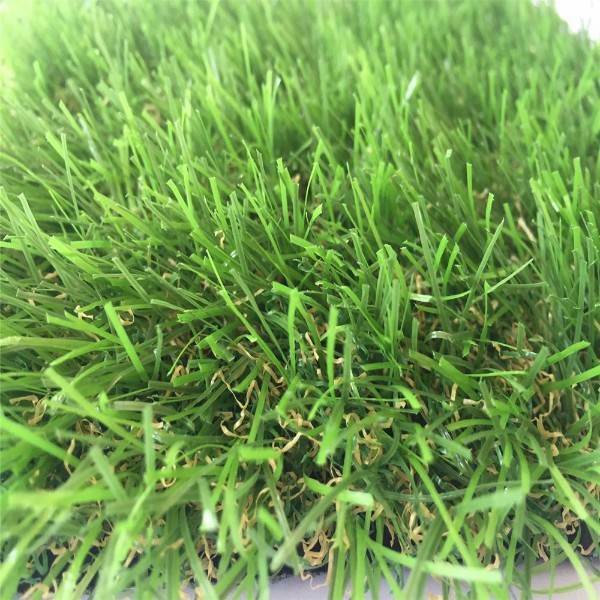 For 40HQ - load approx 4600-5000sqm landscaping grass, 7500sqm football grass. Loading quantity is decided by grass specifications and packing ways. 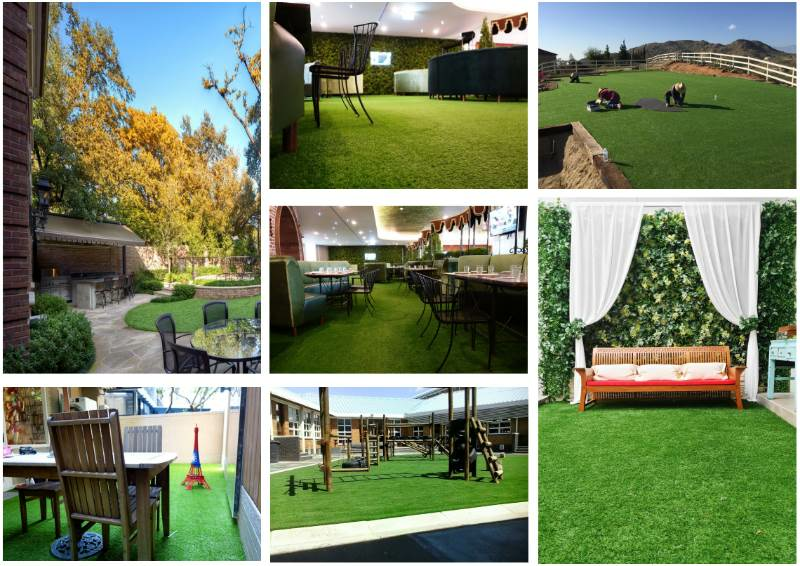 5,Is it difficult to install artificial grass/synthetic grass/artifical turf ? 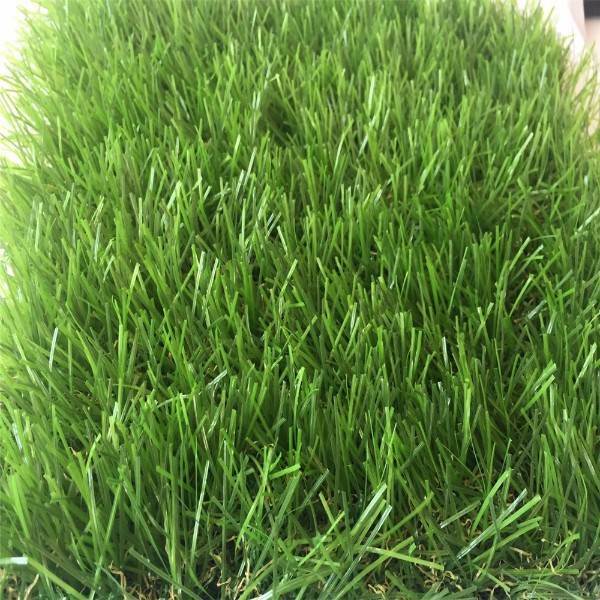 If you are not sure which type of grass to choose, contact us, you will get our reply within 20 hours!! !